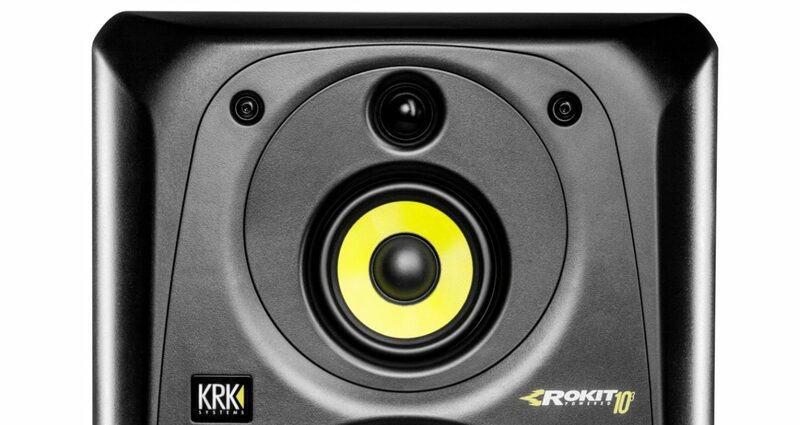 KRK’s Rokit 10-3 G3s are so called because they have huge 10″ woofers, and three different amps in each speaker, to drive the three speakers (bass, mid and treble) independently. 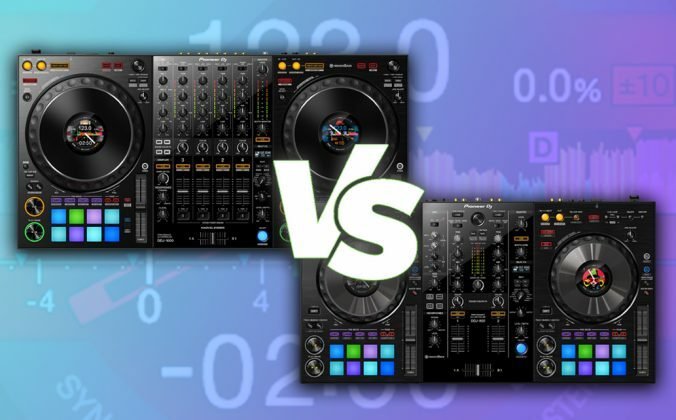 Buy two of them (they are completely independent of each other, with their own amps, controls and power supplies) and you have one of the largest DJ monitoring solutions on the market, that sounds great, and will still set you back just under €800. 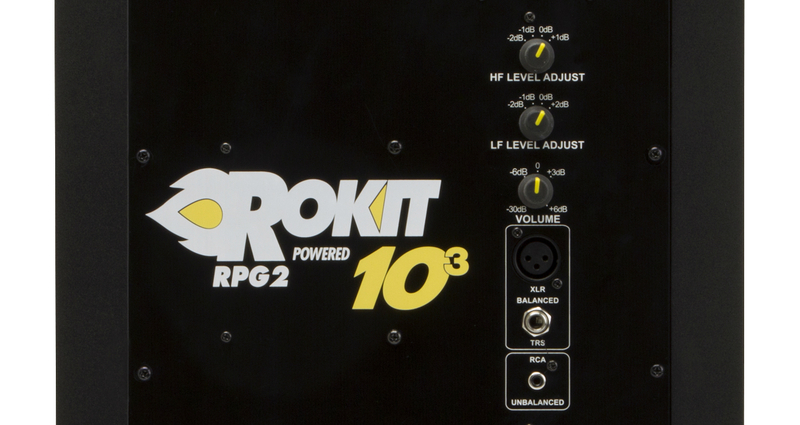 Behind the Rokit 10-3s are controls for adjusting the speaker’s high and low-frequency responses, which can be tailored to your room or preference. They’re huge! Check out my video – they kind of dwarf me. At 20kg each in MDF, they are bigger than every studio speaker we’ve ever reviewed, and they are going to look out of place in any small room. That said, if you do want them for a larger studio, of course they have the power to serve you well. Indeed, that’s their stated aim – as “mid field” monitor speakers (ie a bit away from the listener). 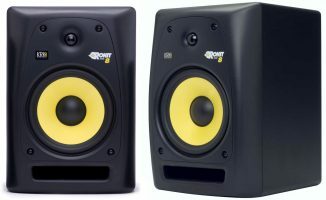 They are still, however, iconic KRK due of course to the trademark yellow cones. 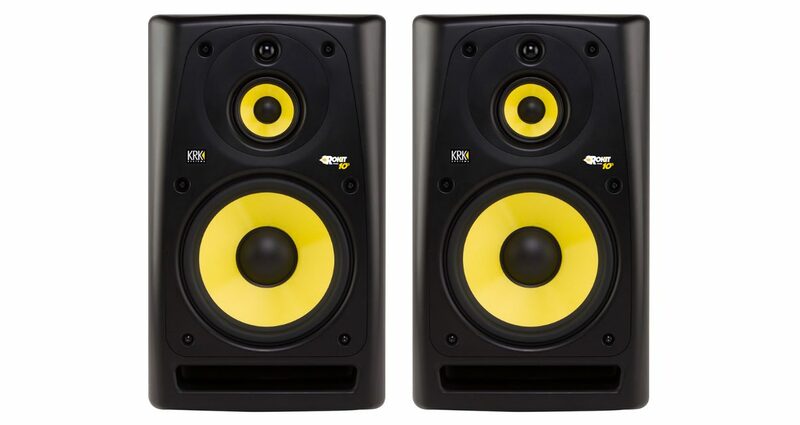 They’re front ported (that’s the slit underneath the woofer), but KRK still recommends that you position them away from corners or walls, as well as a way away from yourself. Setting up on stands or isolating foam pads are best, although they do have fitted thin stuck-on rubberised bases. One nice touch is that should you wish to use them near field, you can do so by rotating through 90 degrees the panel containing the mid and high speakers, and all you need is an Allen key that fits the bolts that hold those panels in place in order to do so. 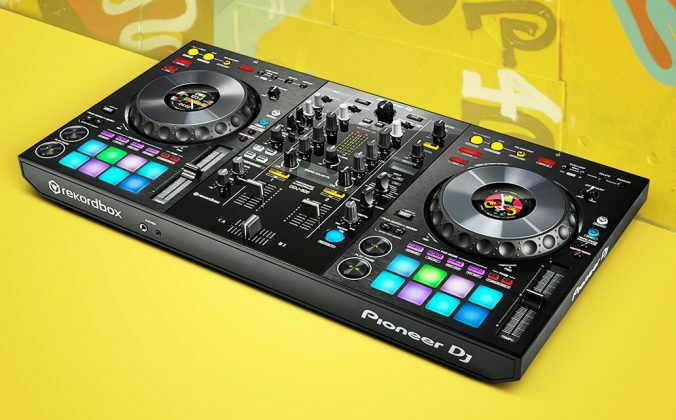 By then positioning the speakers horizontally, you get stereo imaging that works better when you’re sat close to them. 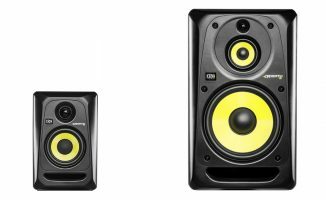 The KRK Rokit 10-3 G3s are midfield monitors, meaning they’re meant to be positioned much farther away than your standard desktop studio monitors (nearfield). 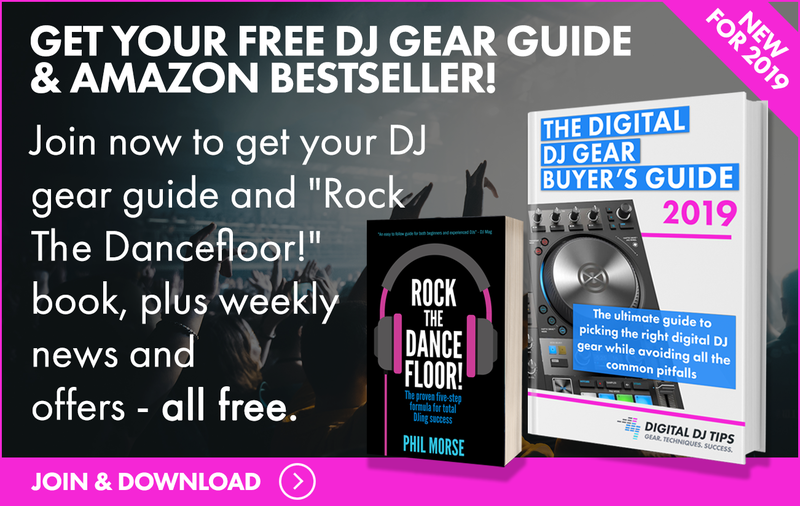 This is mainly due to their size and speaker arrangement, and the top portion of the Rokit 10-3 G3 can be rotated 90°, letting you rest the speaker sideways effectively turning it into a nearfield monitor with a 4″ driver and a bigger 10″ woofer. 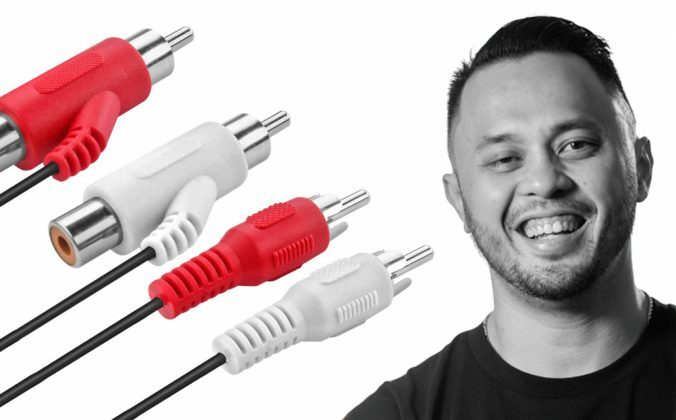 You plug your chosen source (separated into left and right channels, of course) into your choice of unbalanced RCA, or balanced TRS / XLR. There are HF (high frequency) and LF (low frequency) adjust knobs for subtly boosting / cutting these upon initial setting up of the speakers but they’re not designed to be used as EQs, only to compensate for positioning / room. 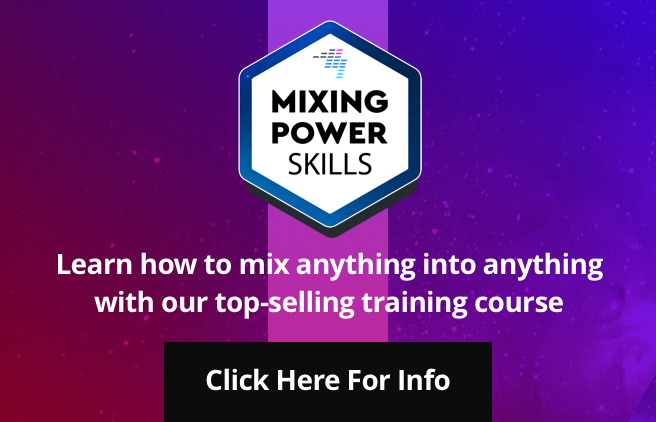 Set your volumes right, and you’re off! While they obviously rock at high volume (they are 80W per woofer, and 30W each for the mids and highs), overall and even at low volume, tested against the tiny Rokit 4 G3s (again, in the video), it’s a ridiculous difference in quality. These are fuller, deeper, more rounded, and just more assured than pretty much any speaker we’ve ever tested, with the caveat that the stereo imagery breaks up when you’re too close to them as I’ve mentioned. But in the “big room” environment they’re intended for, they do, indeed, rock. 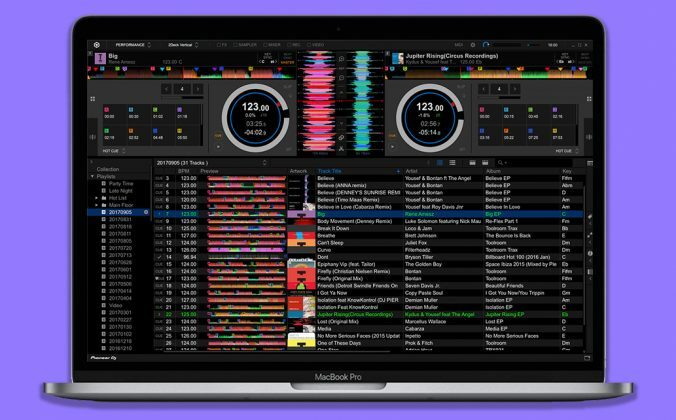 One nice feature is that if you don’t play any music through them for 30 minutes, they turn off automatically into standby mode, only to wake up again when you play something else. 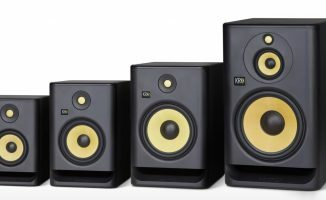 They’re the biggest speaker in a well respected range of which we’ve reviewed many models over the years, and the bottom line is this: If you want a “value” pair of monitors (yes, at €800 a pair they’re still considered budget) that sound great and won’t get lost in your particularly large practice studio, they’re pretty much your only choice – at least, tri-amplified as these are. 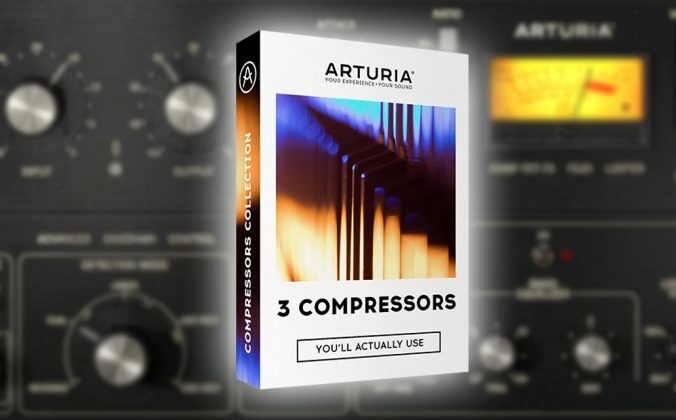 There are no remote controls, no speaker linking for volume, and no other bells and whistles past the clever way of adjusting them for near field (and, I guess, the auto standby), but that’s fine: They do what they’re designed for, at a good price, and they sound great… oh, and did we mention that they’re BIG? 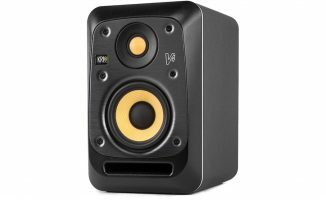 Are you looking for larger monitors for a growing studio set-up? Or do you prefer a smaller pair of speakers plus a sub? Let us know below.